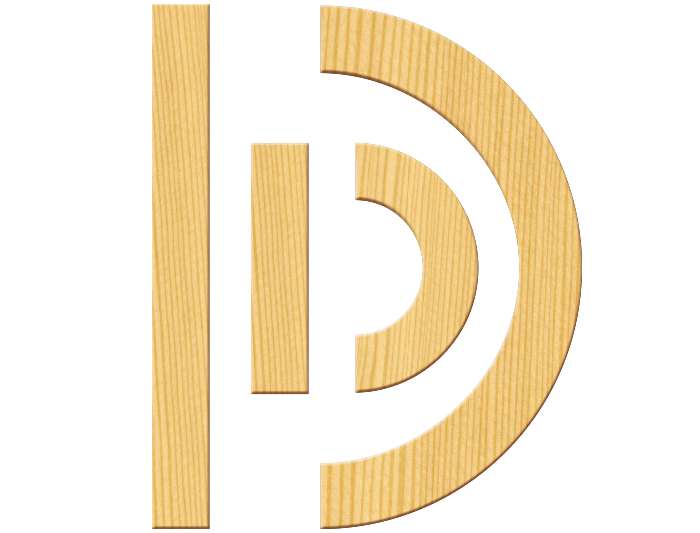 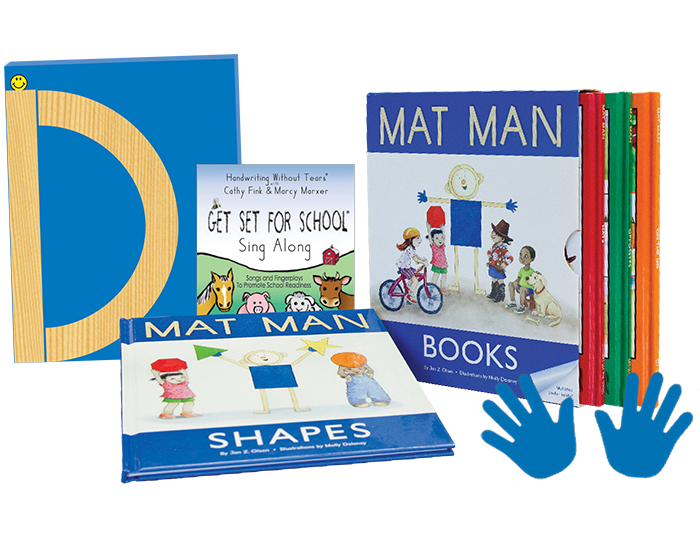 Get four books for the price of three! 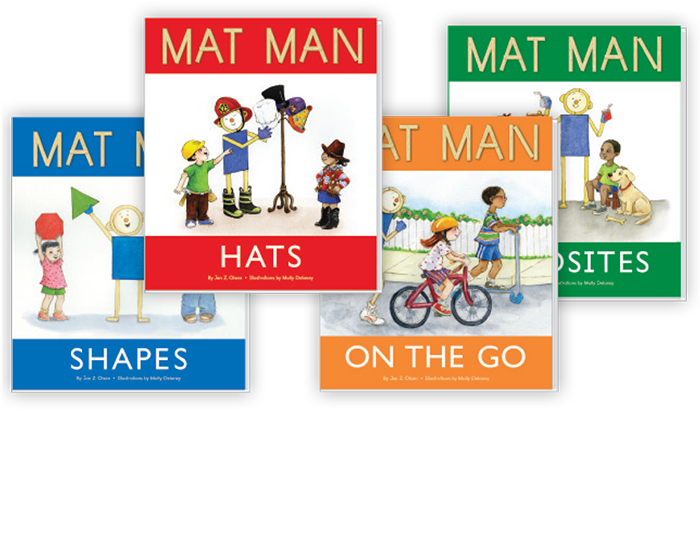 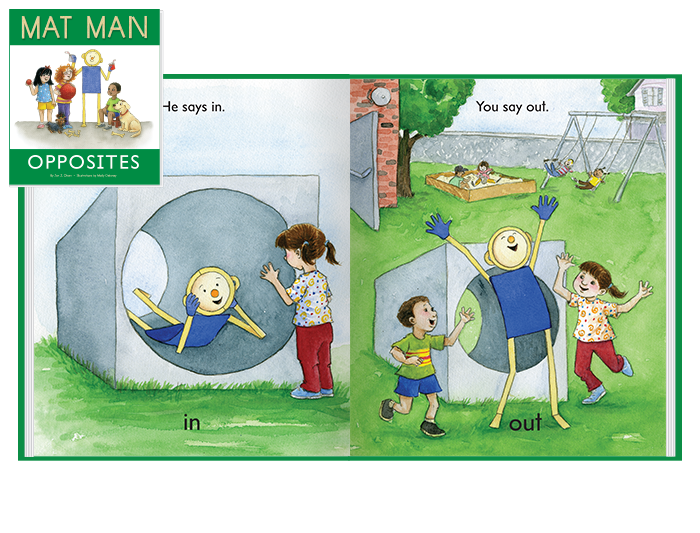 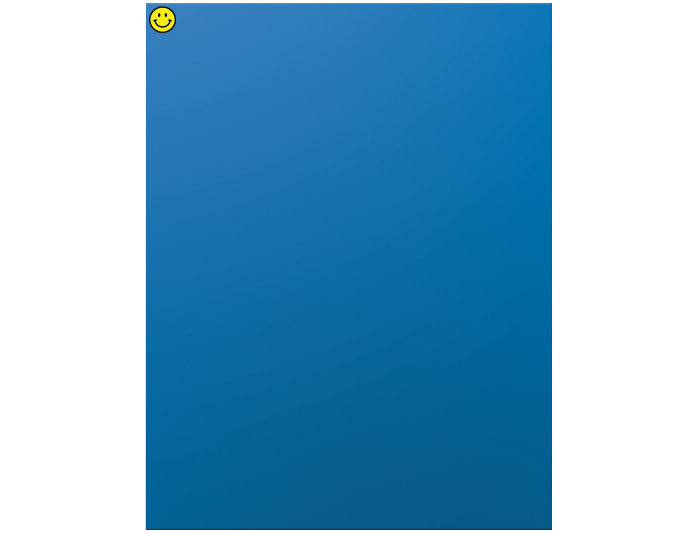 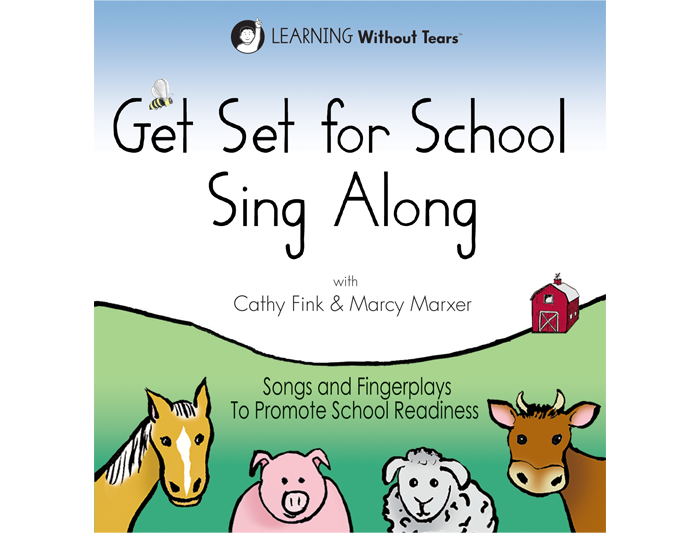 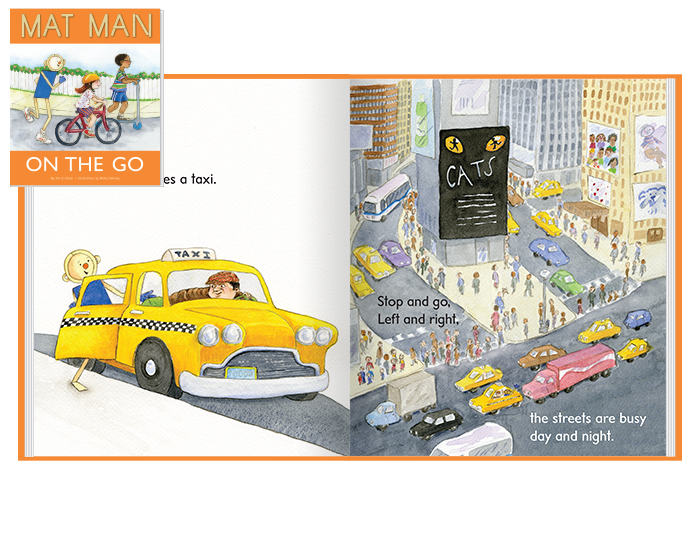 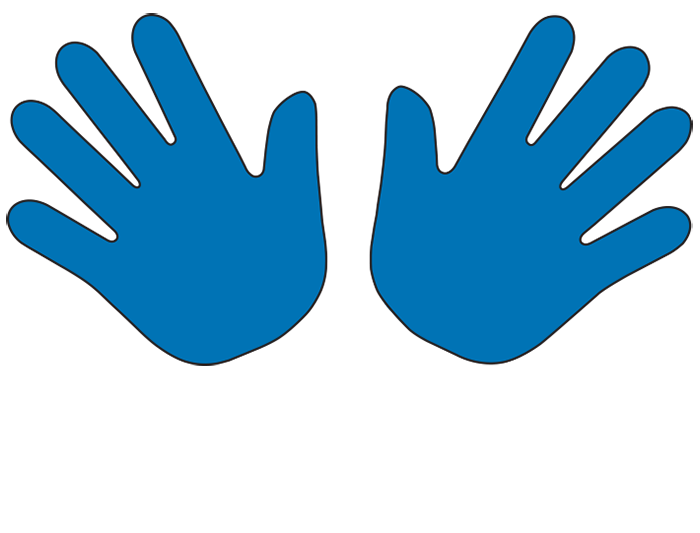 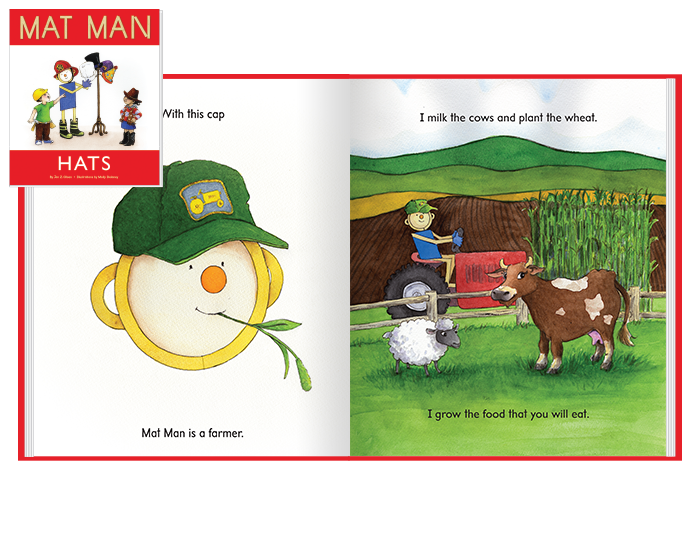 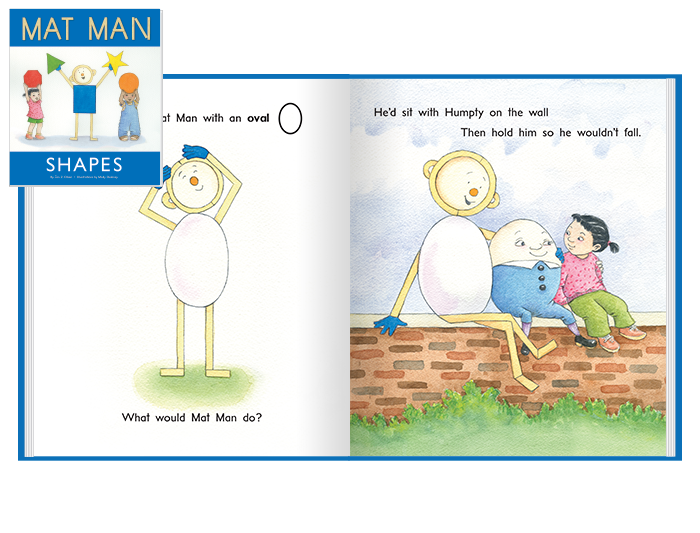 Bring all of Mat Man's adventures to your classroom or resource library. 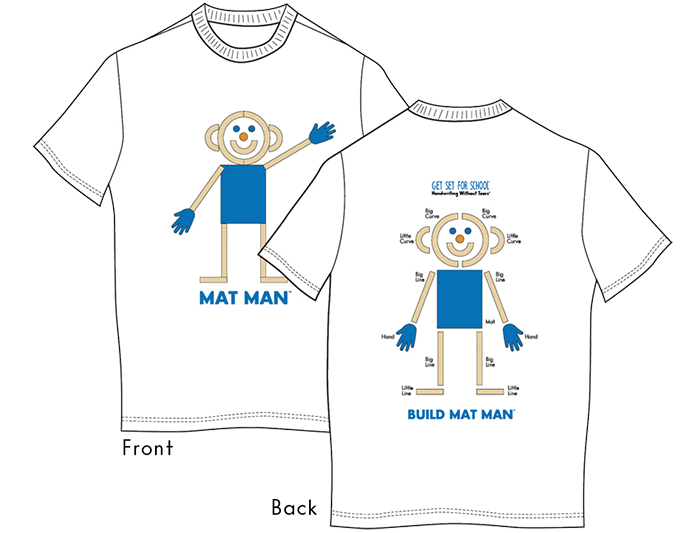 The set comes with a free Mat Man poster to help you teach children how to bring Mat Man to life.